Arsenal could hand Denis Suarez his full debut when they travel to the John Smith's Stadium to face Huddersfield on Saturday. 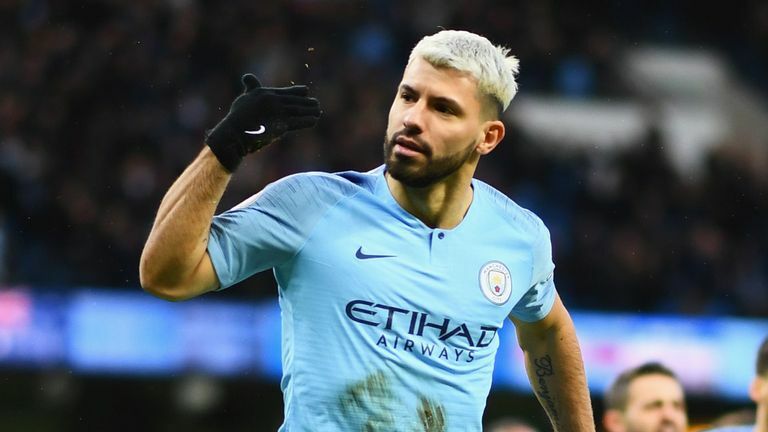 Suarez, a Deadline Day loan signing from Barcelona, came on in the 66th minute to make his debut against Manchester City, but he struggled to make an impact from the bench as the Gunners suffered a 3-1 defeat to Pep Guardiola's side. Predict six scores for your chance to win £250k. 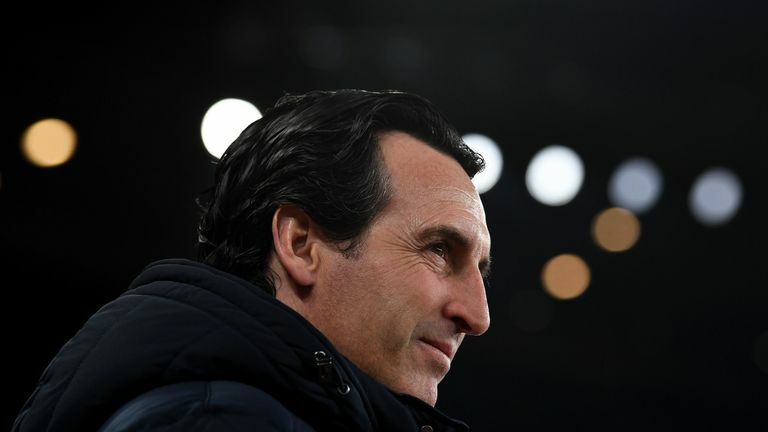 Arsenal head coach Unai Emery conceded the Barcelona midfielder did not get off to the best of starts but revealed Suarez had put in extra effort to get fit after joining until the end of the season. "The first day last week was adaptation to us, and also with 25 minutes against Manchester City," he added. "This week he worked Monday with our coaches, and also yesterday. Today he is working with different adaptation and better than last week. "I hope he will continue, he is improving every day with us. Then I hope he can show in the next matches how he can help us better than in the first match against Manchester City." 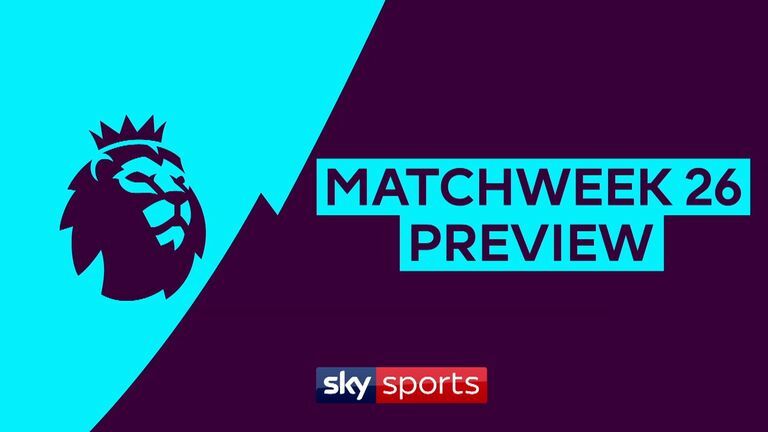 Emery insists his side must end their poor away form at rock-bottom Huddersfield after suffering a third straight away loss in the Premier League at City on Sunday. A 2-1 win at Bournemouth on November 25 was the last time Emery's side took three points on the road - and the Spaniard wants that to be addressed at struggling Huddersfield, who are 13 points adrift at the foot of the table with 13 games remaining. 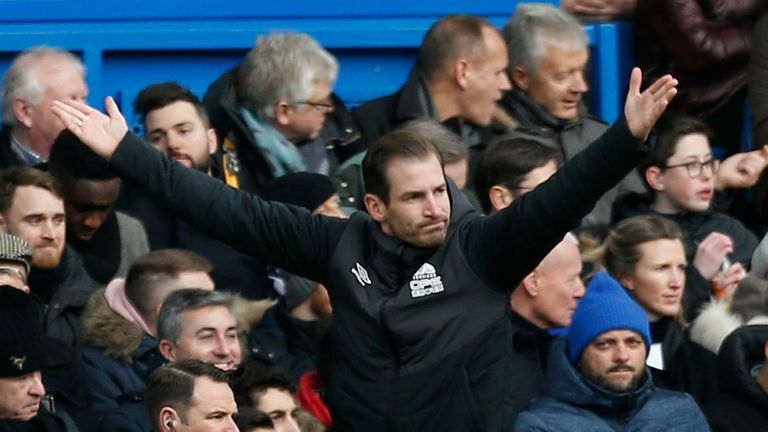 However, Jan Siewert, who replaced David Wagner at Huddersfield last month, insists he has not given up beating the drop and intends to pick the brains of his fellow German, Wagner. "Yep, he's been on holiday and I will talk to him," Siewert said. "He has been on holiday, so we agreed to phone in the next week. He did a great job here. That's why I want to chat with him and we will do this next week and that's good for me." 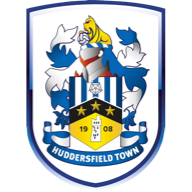 Huddersfield will be without Isaac Mbenza for their home game against Arsenal after the winger was ruled out for up to six weeks. Mbenza tore a calf muscle during last week's 5-0 defeat at Chelsea, while defender Chris Lowe is struggling with illness. Midfielder Jonathan Hogg (back) and defender Erik Durm (foot) both returned to training this week and could be in contention. Striker Karlan Grant is hoping to make his full debut after stepping off the bench at Stamford Bridge. Danny Williams (knee) and Abelhamid Sabiri (collarbone) remain sidelined. 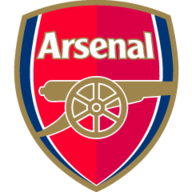 Meanwhile, Emery revealed captain Laurent Koscielny and top goalscorer Pierre-Emerick Aubameyang both missed a day's training this week though illness - but believes both will be fit to travel to West Yorkshire. Shkodran Mustafi is also expected to be fit for the trip to Huddersfield. The German defender limped out of Sunday's defeat at City but returned to full training without any issues. 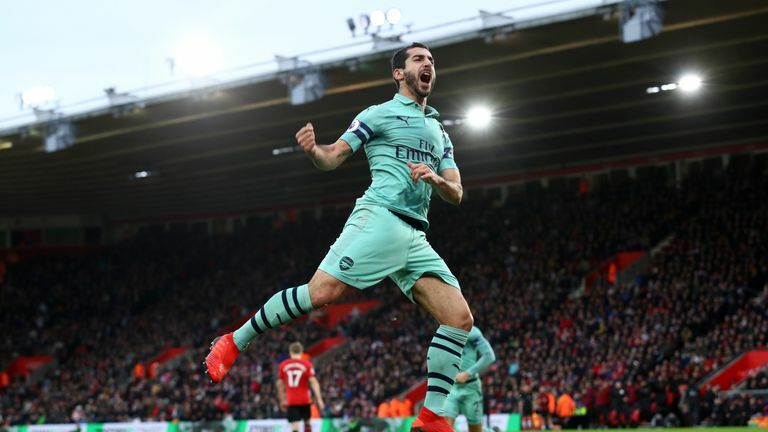 Henrikh Mkhitaryan could return to the squad following a metatarsal fracture after playing 45 minutes for the U23s on Monday night but Granit Xhaka is still a doubt due to a groin problem. Hector Bellerin, Rob Holding and Danny Welbeck remain long-term absentees.